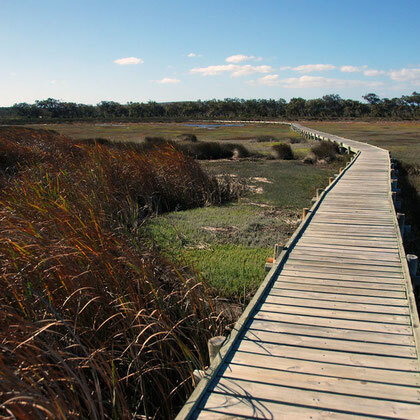 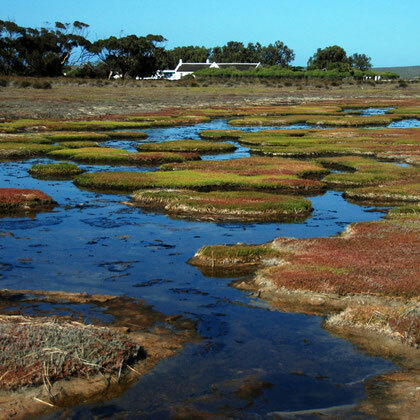 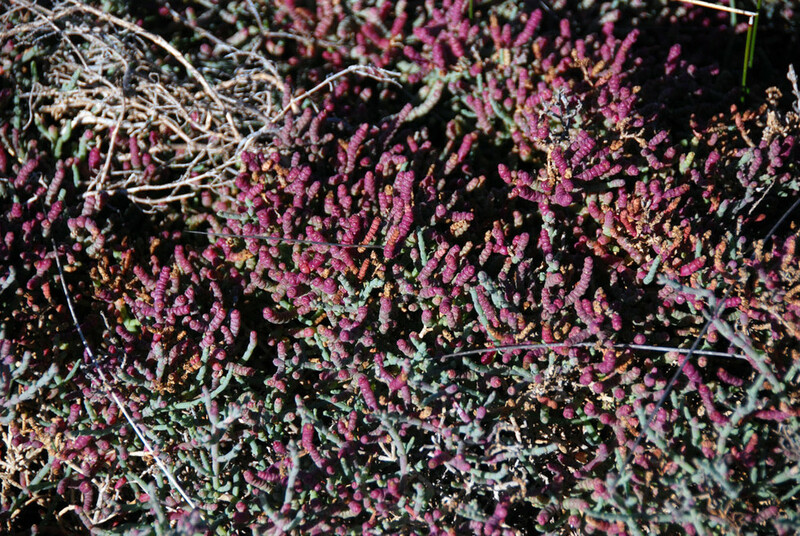 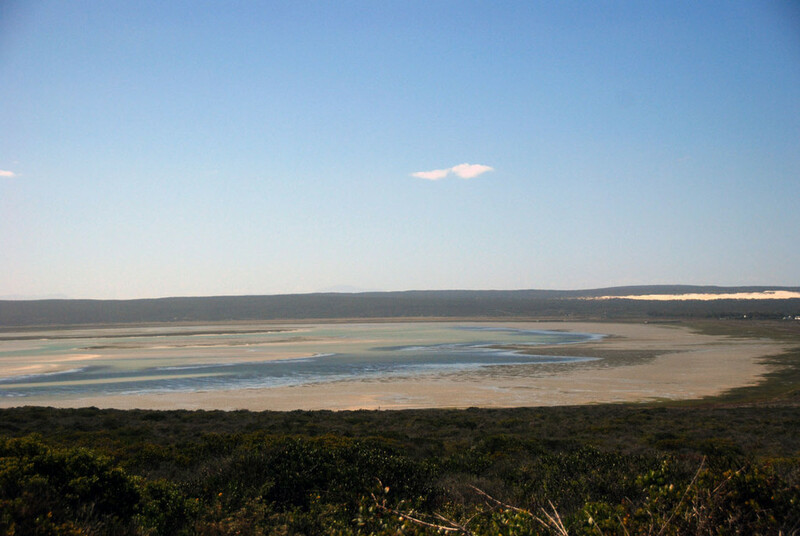 Langebaan Lagoon supports an average of about 50 000 waterbirds during summer and about 18 000 during winter. 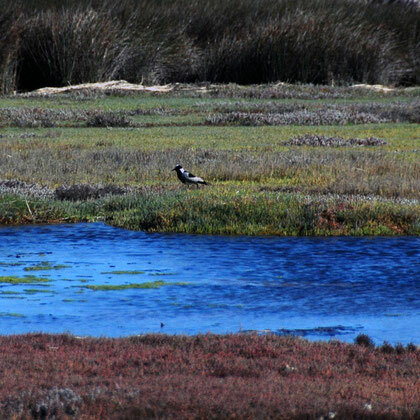 Fifty-five species of waterbirds are regularly recorded of which two thirds are waders, of which 18 species are regular migrants from the Palearctic region of Eurasia. 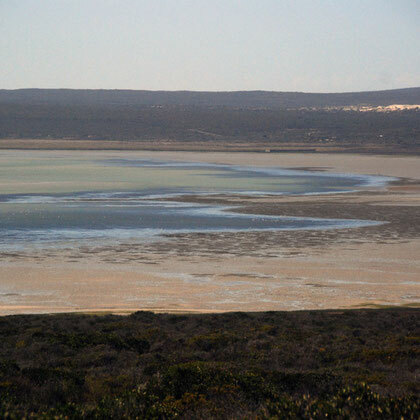 Important non-waders which utilise the system are Kelp and Hartlaub's Gulls, Greater Flamingo, Sacred Ibis and Common Tern. 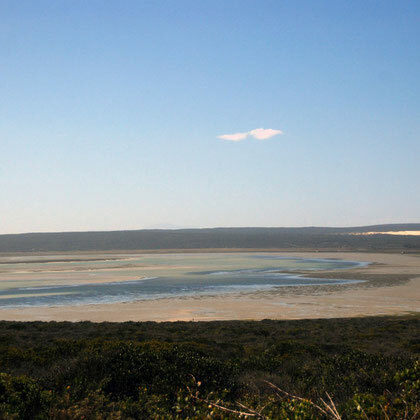 Resident waterbird species which utilise the rocky and sandy coastlines include the African Black Oystercatcher and the White-fronted Plover, both of which breed in the area. 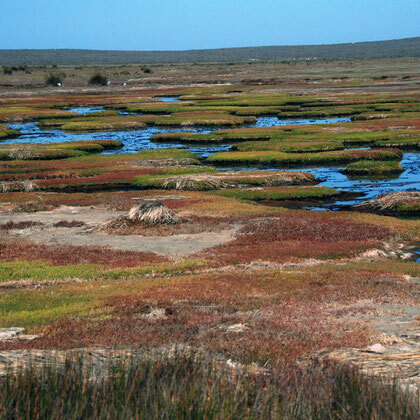 The thousands of migratory waders visit Langebaan Lagoon during the austral summer making it the most important ‘wintering’ area for these birds in South Africa (Underhill 1987). 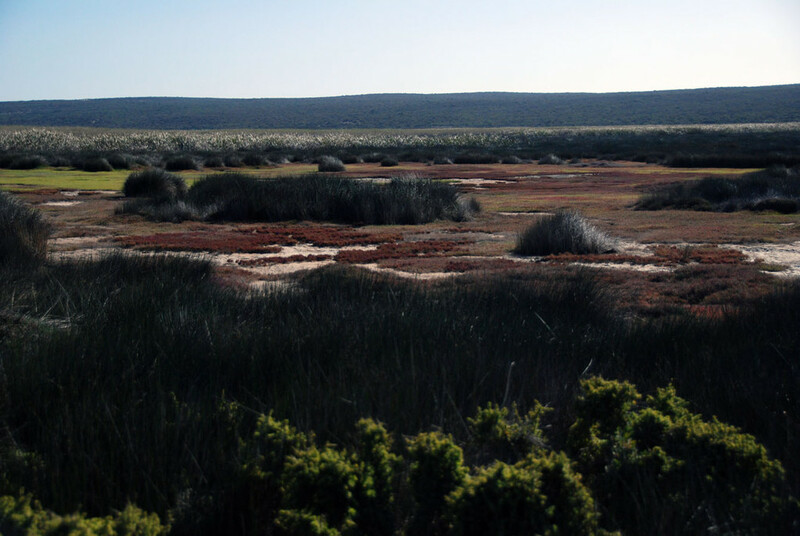 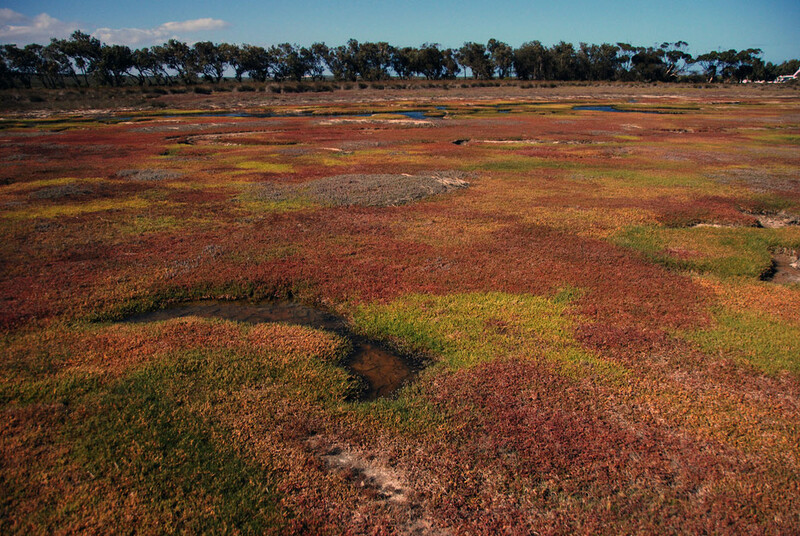 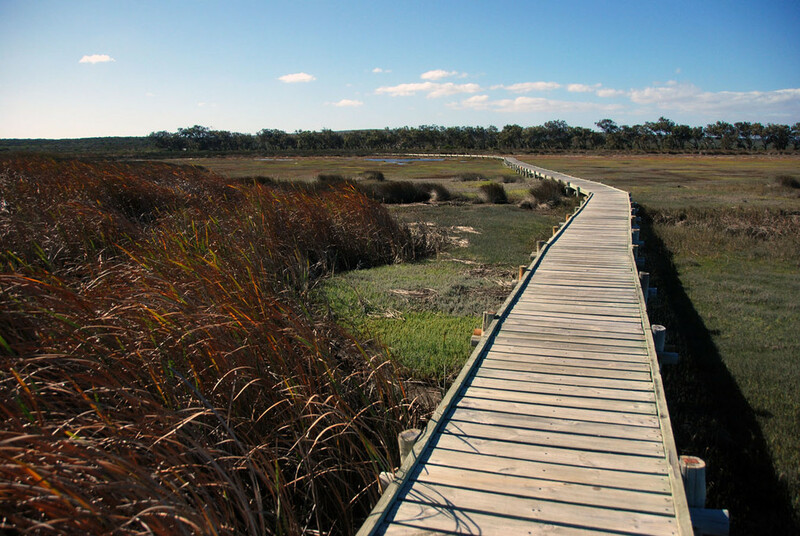 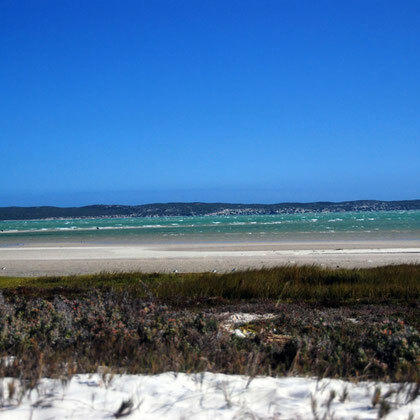 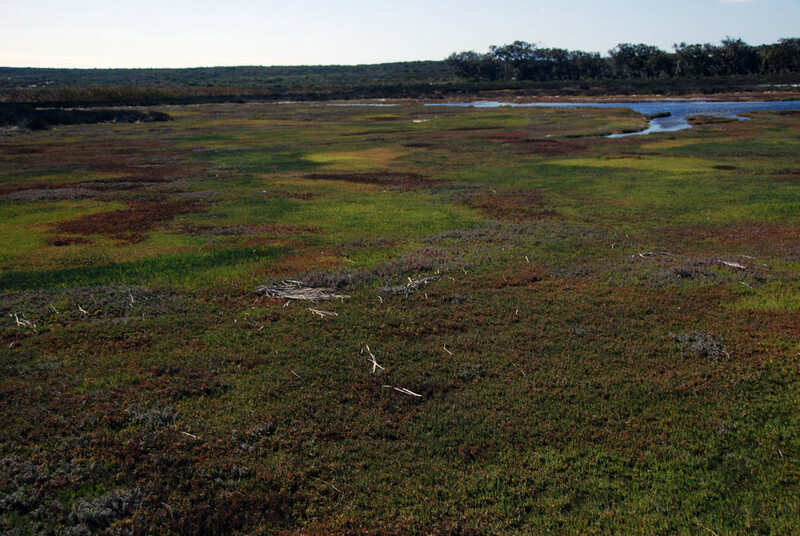 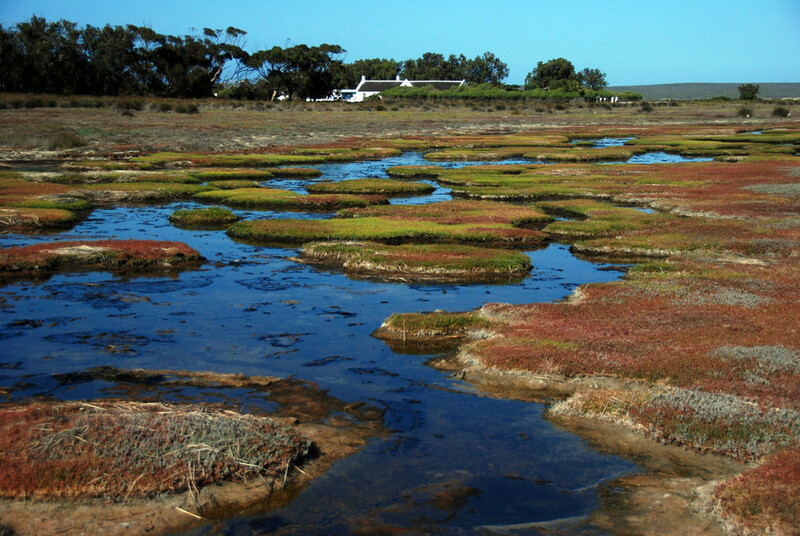 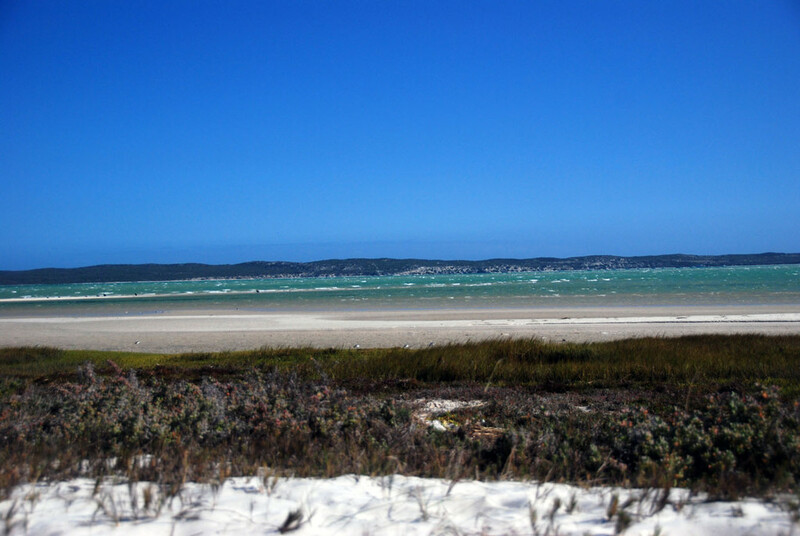 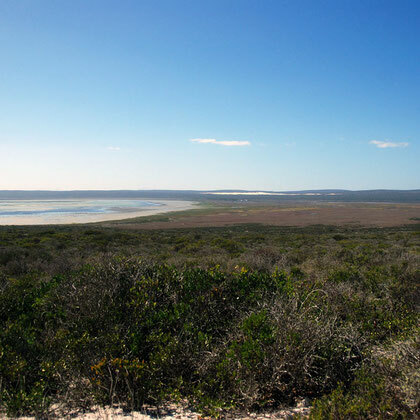 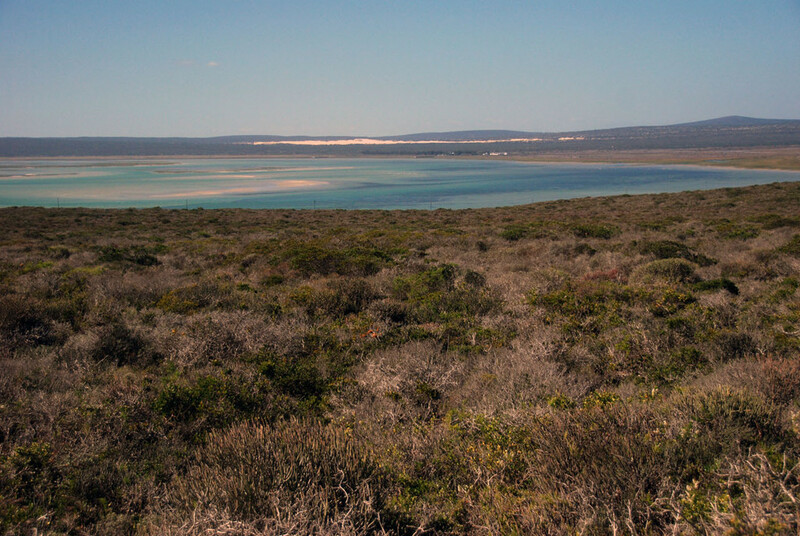 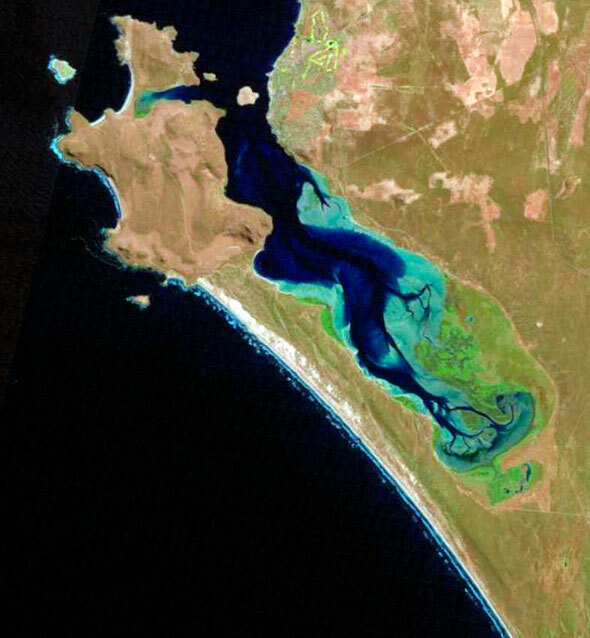 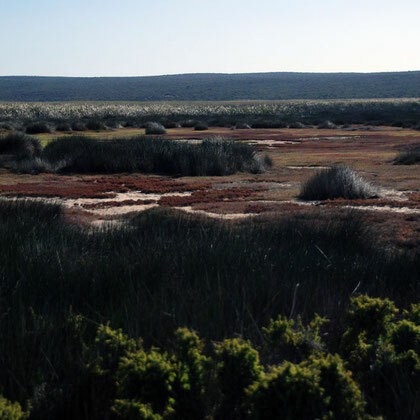 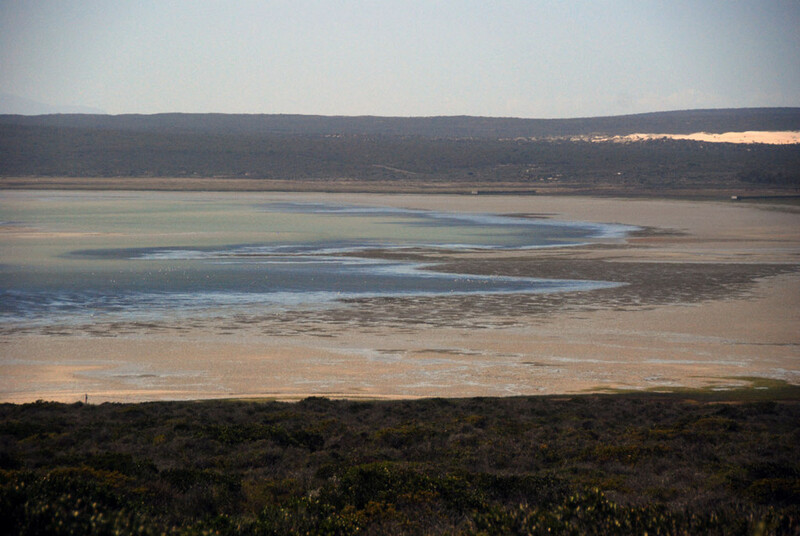 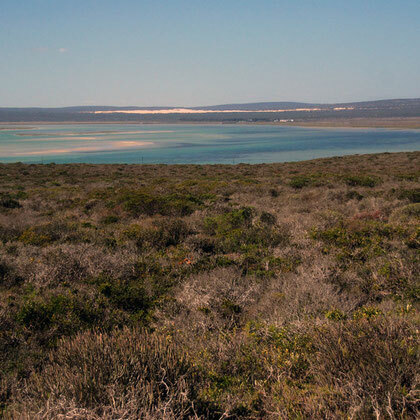 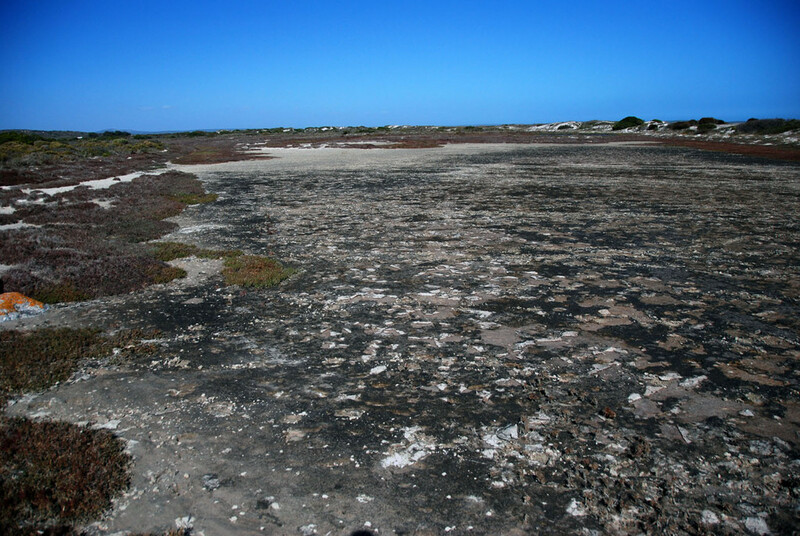 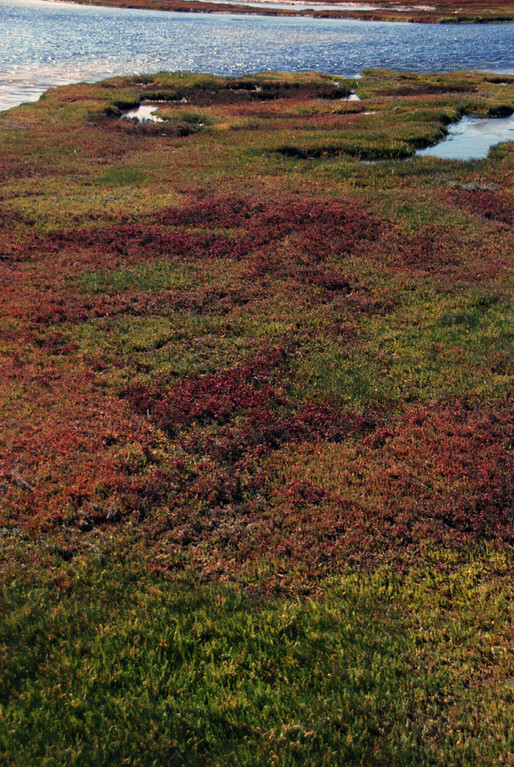 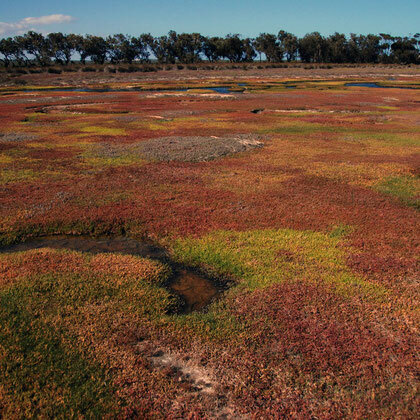 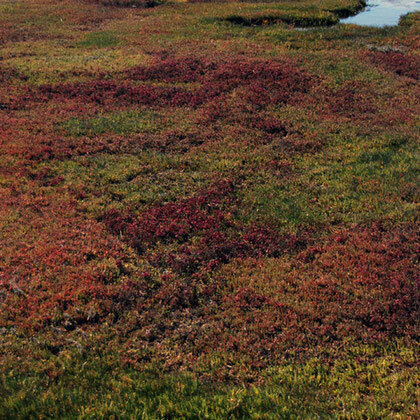 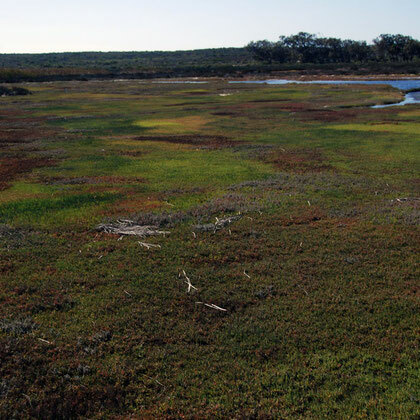 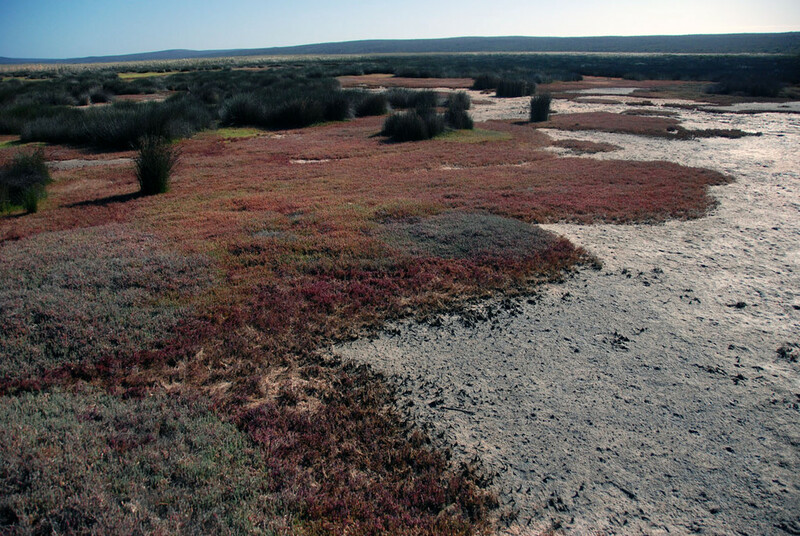 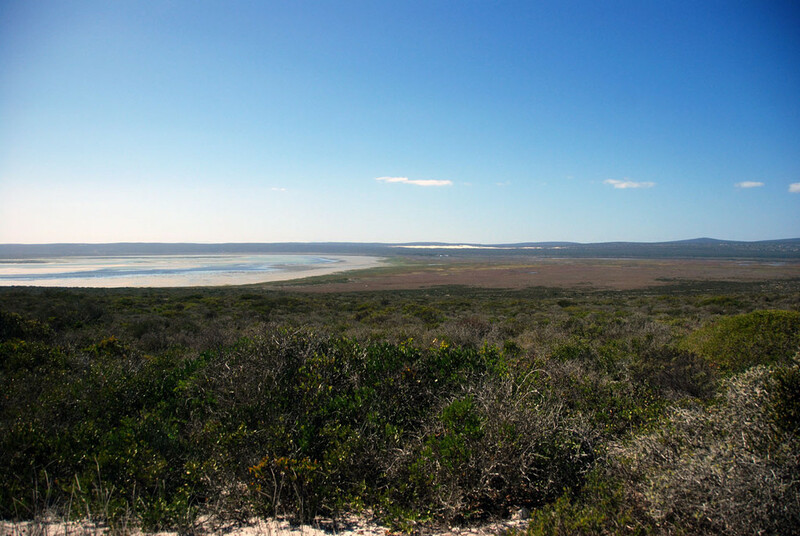 Langebaan Lagoon is ranked fourth of all South African coastal lagoons and estuaries in terms of its conservation importance for waterbirds (Turpie 1995). 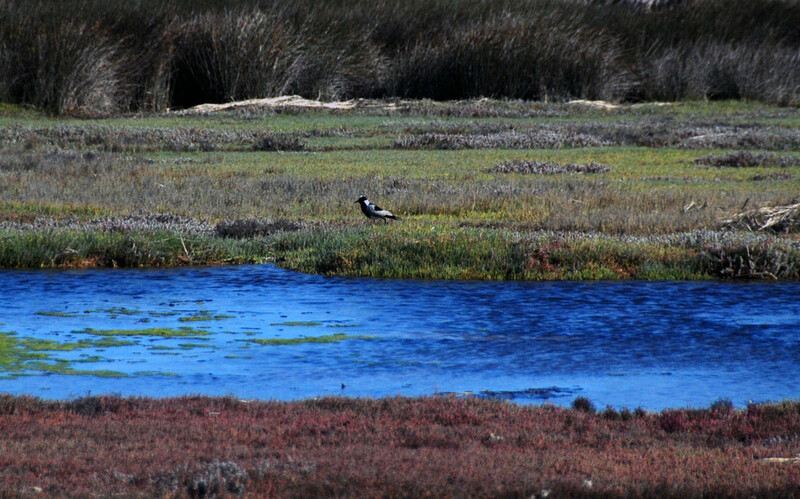 Recent research reveals a dramatic downward trend (from 35,000 birds in 1976 to about 20,000 in 2009) in the numbers of Palearctic waders at the Lagoon. 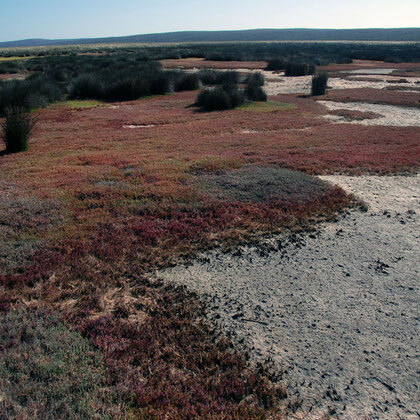 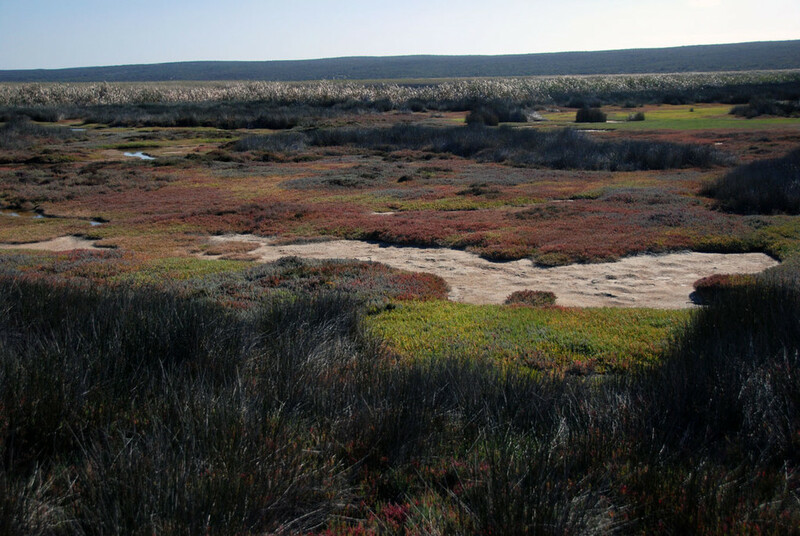 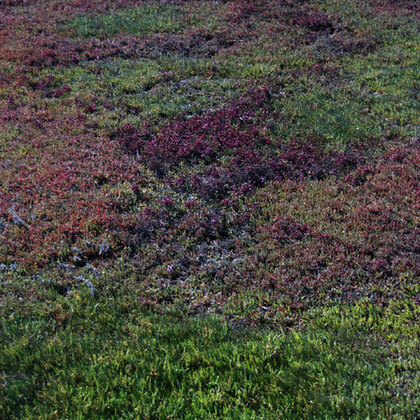 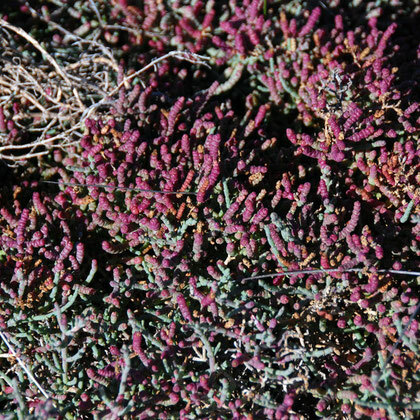 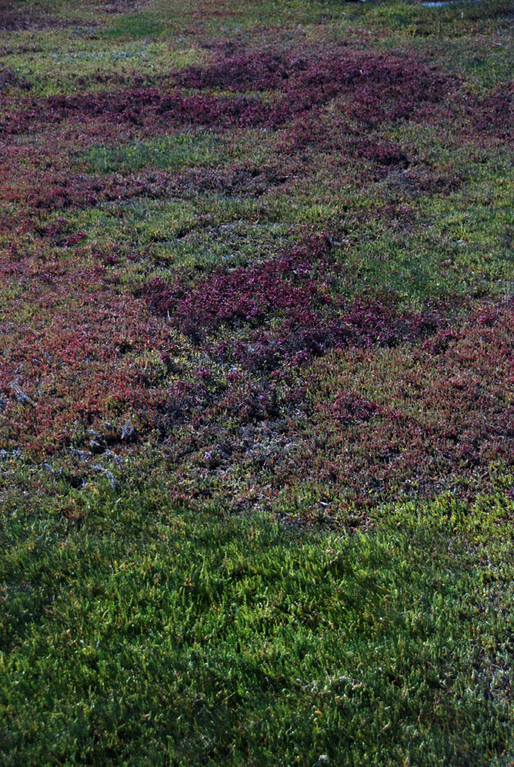 These seem to result from a combination of loss and degradation of breeding sites as well as of over-wintering grounds during their non-breeding period. 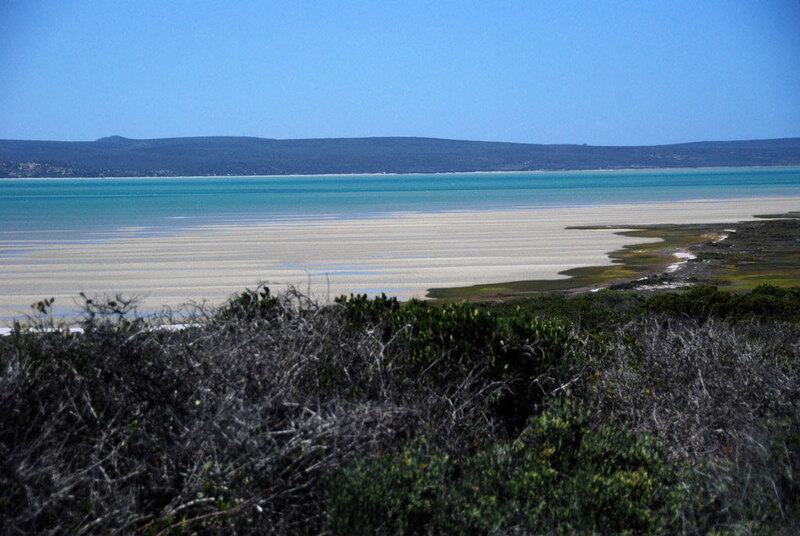 Again it seems that conditions at Langebaan Lagoon are at least partially to blame for this decline. 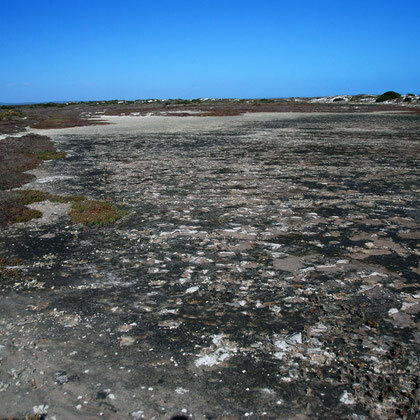 The most likely problems are that of siltation of the system reducing the area of suitable (e.g. 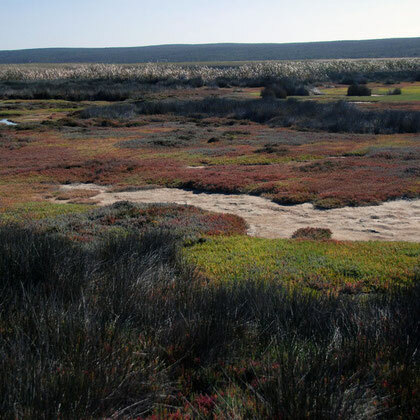 muddy) intertidal foraging habitat, loss of seagrass beds (see Sea Grass page on this site) and human disturbance. 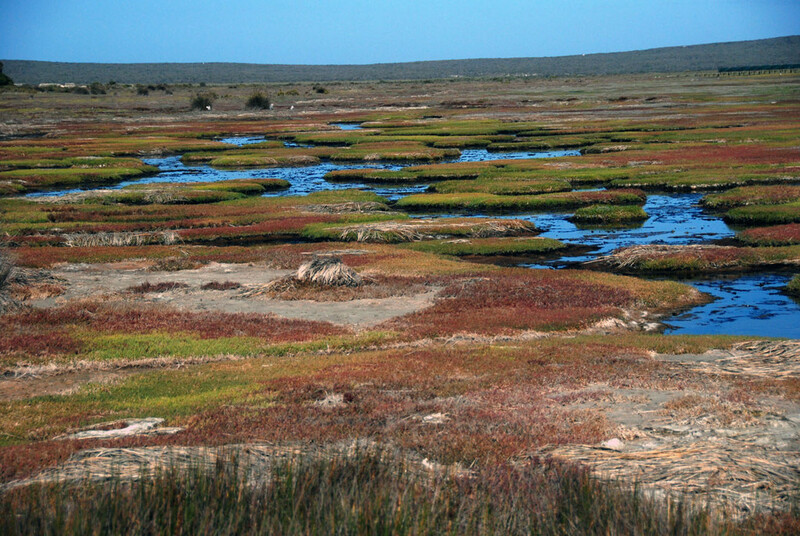 The pressures of development on the Lagoon and the wider Saldanha are immense. 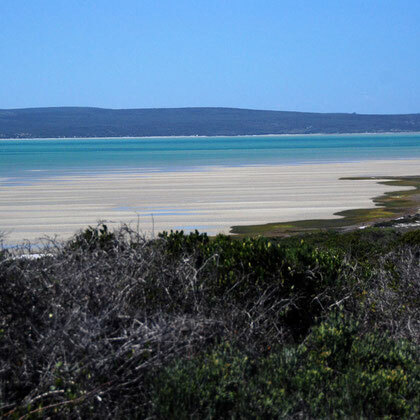 The towns of Langebaan and Saldanha are increasing dramatically, the bay is used for intense mariculture of mussels and abalone, and disturbance through recreational uses of the lagoon are increasing.